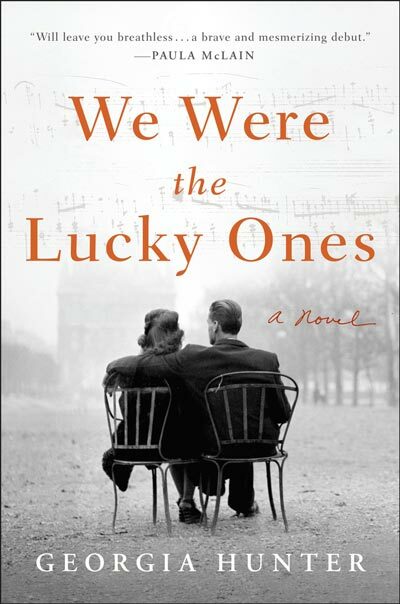 The Jewish Book Council has selected We Were the Lucky Ones as a 2017 National Jewish Book Awards Finalist in its Book Club Award category. Rachel Sara Rosenthal wrote the review for the Council. The awards followed a busy season of author talks and readings around the country, sponsored by the Council, for which Georgia also served as a Visiting Scribe.